BB Roofing specializes in residential and commercial roofing. Founded in 1995, we have over 20 years of experience in the the Lowcountry. BB Roofing is focused on you, our client, and your roofing needs. Our team is passionate about providing each client with the best service, experience, and value possible. If you’ve been shopping for a new roof in Hilton Head, then you know by now that not all roofs are created equally, and neither are the roofing companies. BB Roofing is fully licensed, insured and bonded for your protection, and we are proud members of multiple business and trade organizations. As one of Hilton Head Island’s oldest, trusted, and experienced roofing contractors, we want you to know that we are absolutely dedicated to providing the quality service you desire along with amazing craftsmanship you can depend on. Do you need emergency roof repair? Did Hurricane Matthew & Irma damage your roof? We know first hand the stress and aggravation a damaged roof can cause. We have been Lowcountry residents for 20+ years and will be here to assist you long after the “storm chasers” are gone. When you need reliable and quality roof repair in Hilton head and beyond, call BB Roofing first! Let us make your home secure again. 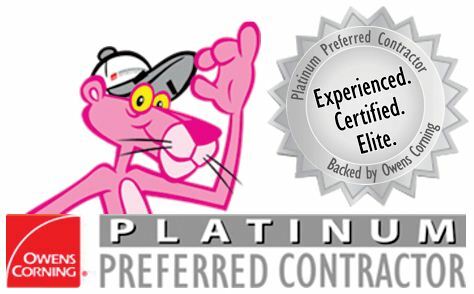 Since 1998 BB Roofing has been Hilton Head's most reliable full service roofing contractor. We have completed thousands of roofing repairs and installations. 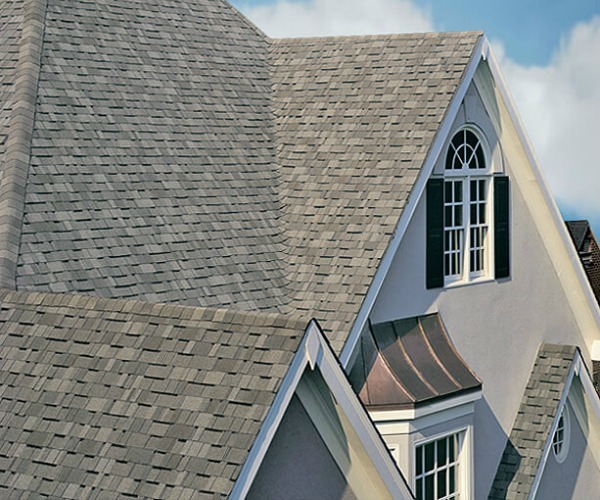 BB Roofing is one of the longest running single owner roofing companies on Hilton Head. No other roofing contractor has been under the same continuous ownership. 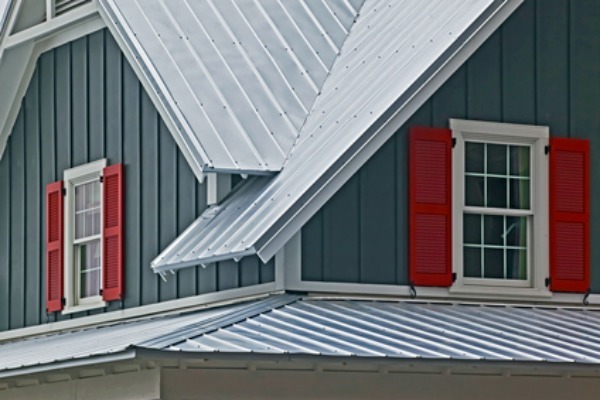 BB Roofing offers one of the most aggressive warranties in the Lowcounty. We guarantee our craftsmanship and a leak free roof for 10 years. Since 1998 BB Roofing has been Hilton Head's most reliable full service roofing contractor with thousands of jobs completed. Our staff and crew are skilled and experianced with working with insurance companies to get your home repaired as quickly as possible. Our impressive reliability is due in part to the fact we never use sub-contractors, all jobs are completed directly by BB Roofing employees. 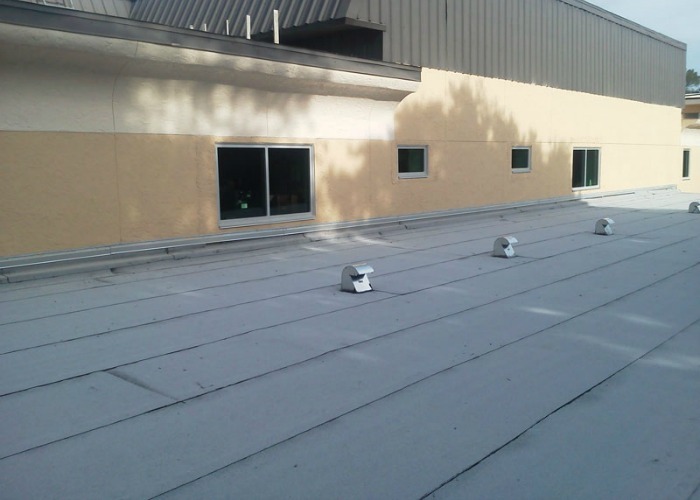 As an area expert in low slope roofs, commercial roofing, and industrial applications, BB Roofing is your first choice when your project is important. 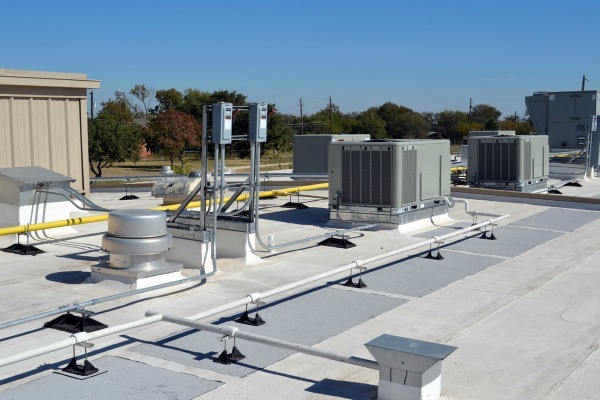 We can provide a full array of services for any size customer and offer the latest commercial roofing systems that are designed to optimize your investment and conserve energy. We take time to listen to each building owner, determine their needs and specify the best roof system specifically for each building and roof section. 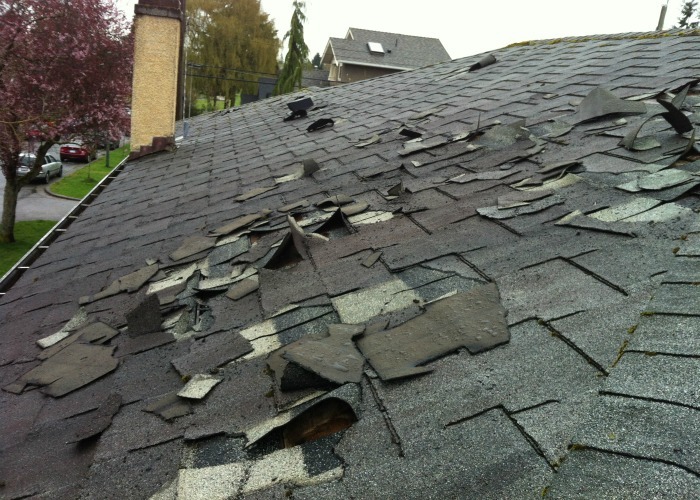 There are numerous reasons that a roof will need repair. 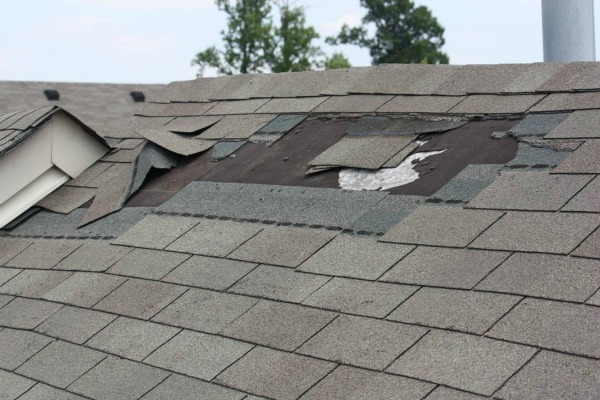 Often times the first signs of trouble on your roof include things like loss of granules, brittle shingles, curling shingles and dark water stains on your ceiling just to name a few. For repairs, it’s vital to be sure that the company diagnosing the source of your roof leak or damage has a long local history of experience and quality workmanship in order to give you an honest evaluation of any work needed. We are a full-service Hilton Head roof repair contractor and we offer a 24/7 repair and service with trained technicians ready to investigate and find the source of your leak. 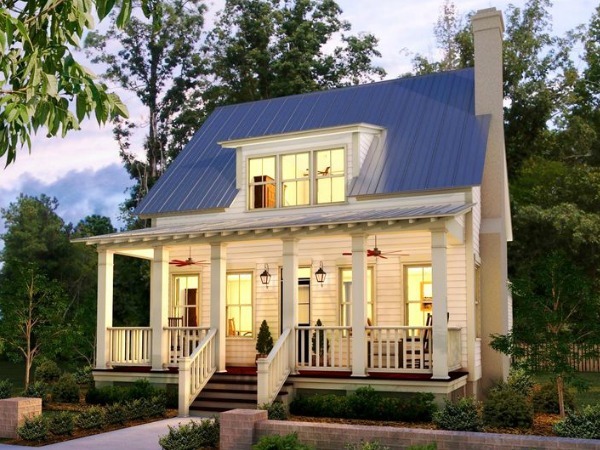 The roof over your head plays a integral part in preserving the value and safety of your home or office. Additionally the life of your roof is dependent upon the manner and quality of installation and materials your contractor uses. 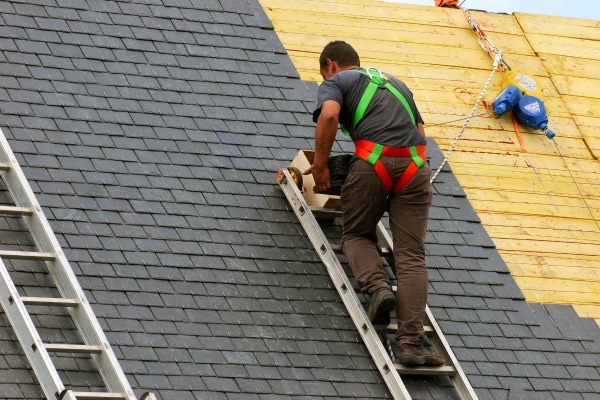 We also understand that you have many choices available to you when it comes to having your roof replaced, so whether it’s cedar, metal, asphalt shingles, slate or a complete tear-off and roof replacement you need, BB Roofing is qualified for the job and here for you when you need us. Our leading 10 year leak free warranty is one of the best in the roofing industry.